The study, published in the journal Nature Communications, follows research showing that fasting in middle age, or going without food after dark, can help people to live longer, healthier lives. 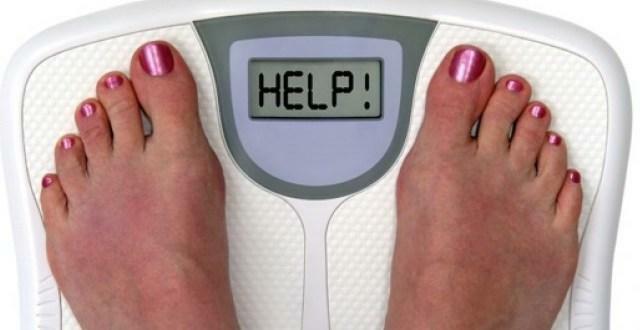 Scientists have found it is possible to turn back the clock and live longer using extreme dieting in middle age. In monkeys, stopping them from eating between 5pm and 8am extended their lives by 10 per cent, compared to eating normally. Researchers say the findings that dieting can fight ageing will also apply to humans, who share 93 per cent of the same genes.